The most watched movie on Netflix is utterly ridiculous. Everyone is denying that they've watched 'The most watched movie on Netflix'. The most watched film in the history of Netflix has been revealed. You might have expected it to be a classic action movie. Something that’s been watched a million times over and remains a go-to favourite for hungover lazy Sundays. Or something for the kids? God knows Frozen is bound to have wracked up some serious views. Neither had I. But apparently lots and LOTS of people have. Adam Sandler looks as confused as I feel. 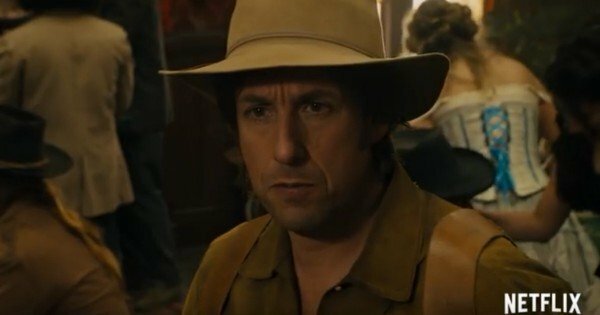 The Ridiculous Six is a Netflix original starring Adam Sandler as a Wild-West outlaw on a quest to find his father. He is joined by a group of misfits including some (ahem) familiar faces. The cast includes Terry Crews, Rob Schneider, and of course, Steve Buscemi. Would it be a Sandler film without them? It also features Taylor Lautner (aka Jacob from Twilight) as a buck-toothed hillbilly. A riveting performance, no doubt. Taylor Lautner is almost unrecognisable… with a shirt on. And it’s only been available for 30 days. But the most shocking part of all this is that by all accounts it’s bad. Like really, really bad. Terrible. And The Hollywood Reporter said they really have no idea why “anyone would bother”. Neither do I. And I’ve only seen the trailer. 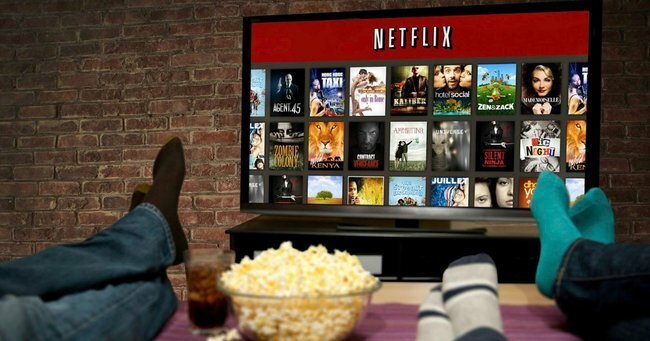 What would have been your guess for the Most Watched Movie on Netflix?